New Jersey passed the anti-breeder bill. Think this is not your fight? 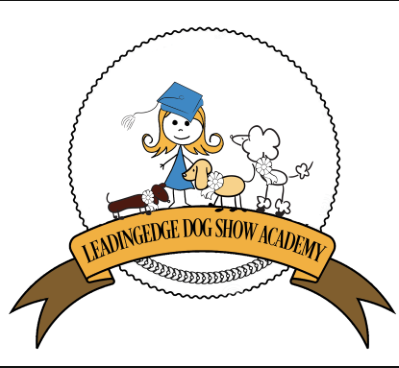 A litter of 10 labrador retrievers would qualify you as a pet dealer! 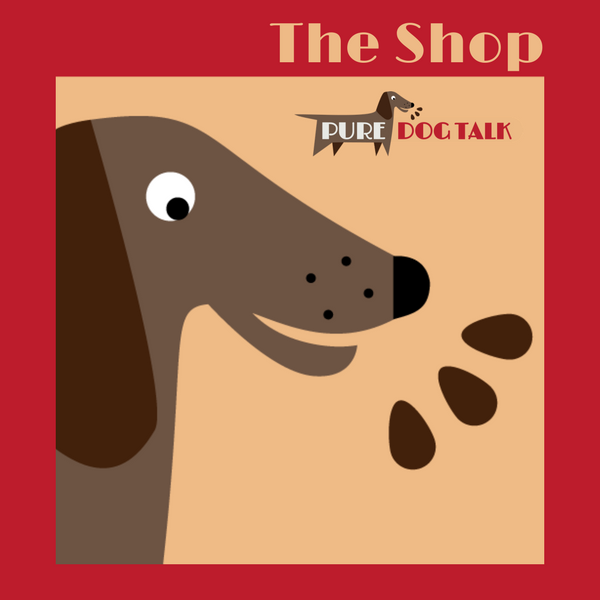 Listen to Episode #43 of Pure Dog Talk as Patti Strand outlines the history of the animal rights movement and how together we can fight to preserve the dogs that we love. The NAIA Trust is the legislative arm of the National Animal Interest Alliance. The latest information on pending legislation and call-to-action can be found here. Please consider donating as individuals and clubs to preserve your rights. A rehoming network for retired research animals called Homes for Animal Heroes. This program will focus on working with research facilities and volunteers to find loving homes for former study animals, as well as educate on the benefits and necessity of biomedical research for human and animal health. 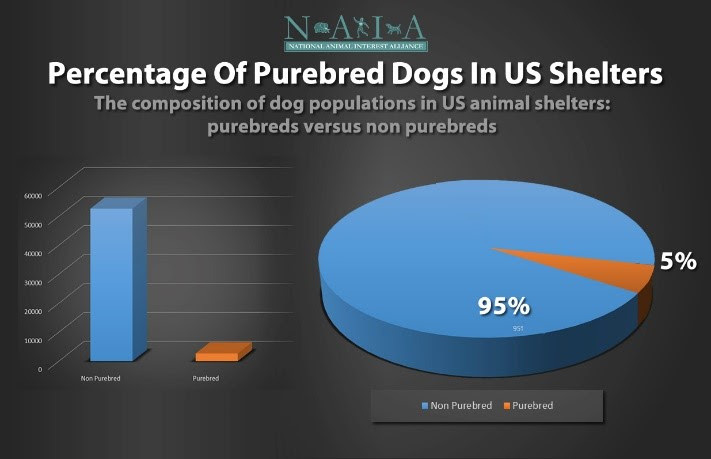 NAIA conducted a one year study of shelter dog populations, which revealed that only 5% of shelter dogs are purebreds. 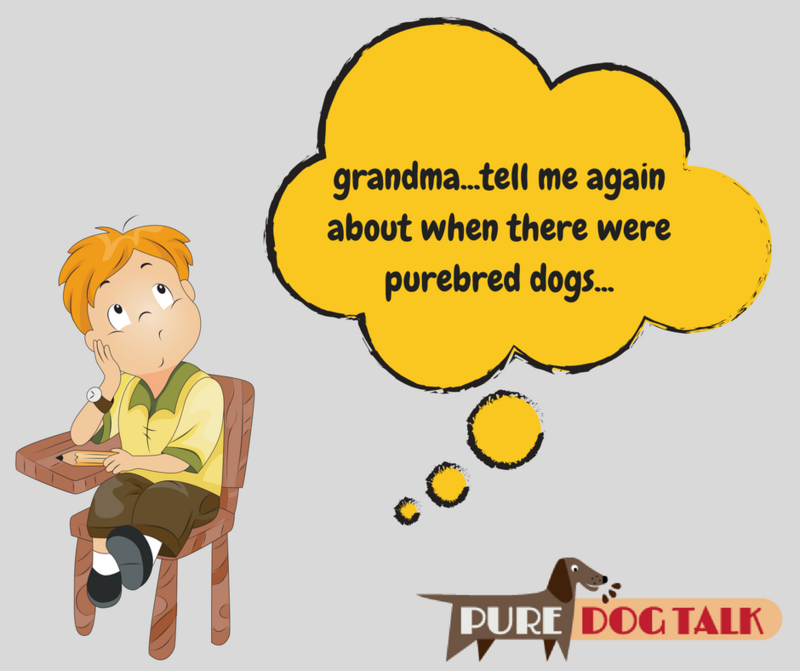 As always, we continue our wholehearted support of responsible purebred breeders. Where is AKC in this fight? Sheila Goffe and Phil Guidry are in the thick of it and should be credited with spearheading battles on many fronts. 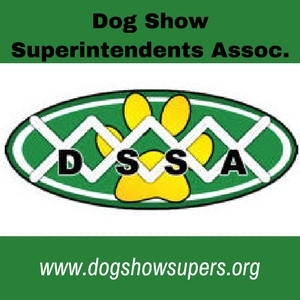 I spoke with both of them at the 2016 AKC Nationals in Orlando, Florida and their resolve is admirable. 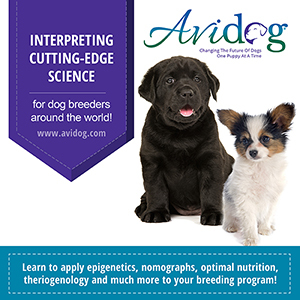 Please visit the AKC Government Relations website for more information.